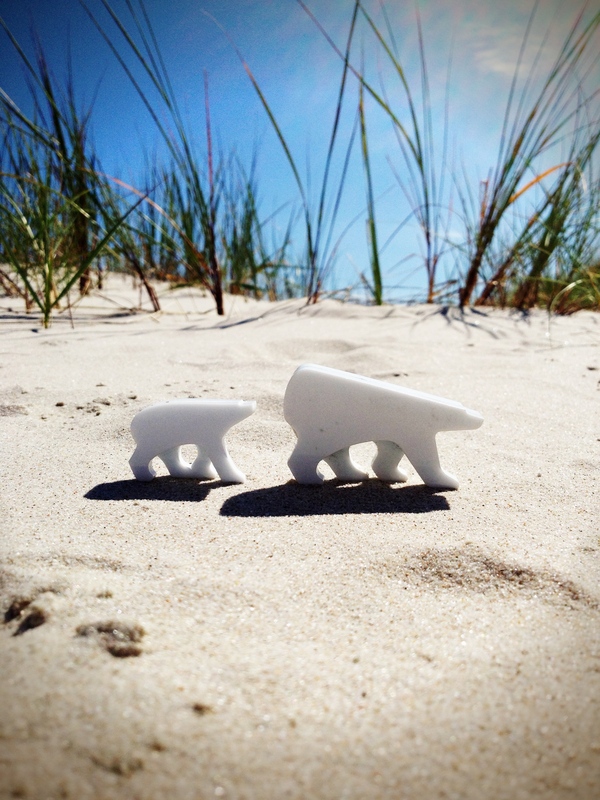 Bear-ly here is a creative project and a blog, which I curate together with Lina Perini, where anyone can participate and send photos of the bear in the host’s environment or an environment in which they set a scenario for the polar bear. The goal is the North Pole but the real aim of the project is to make people aware that the changes in the polar bears habitat is a very real scenario for us too and that we should do our best to prepare and adapt to the climate change situation at hand and take it seriously. Lina and I decided to do this through play.